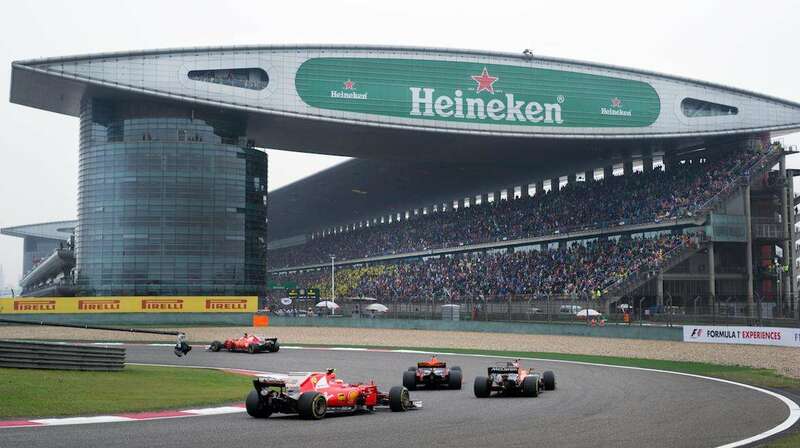 Where to stay in Shanghai for the Chinese Formula 1 Grand Prix on April 12-14, 2019. The best-rated accommodation with good access to the Shanghai International Circuit. Support the future development of F1Destinations by reserving your accommodation through the Booking.com links on this page. You won’t pay more and we receive a small commission. We also recommend adding accommodation to your Official Ticket Package from F1 Experiences. Shanghai has an excellent range of accommodation and prices for good quality hotels are reasonable by international standards. Being such a big city, you also won’t be so impacted by the dreaded ‘F1 tax’ which increases hotel prices so much in many other F1 cities. Although there are plenty of hotels close to the Shanghai circuit, we recommend staying in central Shanghai and taking the metro to the track each day. The Shanghai International Circuit is located in the Jiading district, approximately 30km north west of the city centre. If you are coming solely for the Grand Prix, staying closer to the circuit will save you both money and time spent commuting from other parts of the city. Choices are limited in Jiading however, so you will need to book early. Alternatively, the city center is well connected to the circuit by metro and there’s plenty to keep you busy after a day at the track. Located 7km from the circuit. Wi-Fi is available at a fee. All our recommended hotels are located close to a metro station so you can easily get to the Shanghai International Circuit each day (and to/from the airport). Our picks are also located near some of the city’s best places of interest, including Nanjing Road and The Bund. Walking distance from Dashijie Metro Station (Line 8), this hostel is one of the best located in central Shanghai with easy access to Yu Garden, The Bund and Yuyuan Old City. Each studio is fully furnished just like home and the apartment complex is only a 5-minute walk from the Jing An Temple Metro Station (Lines 2 and 7). Rent a bicycle from the 24-hour front desk to explore the city. This cosy budget hotel isn’t within walking distance to any places of interest, but is well connected with Shanghai’s public transportation system. The Xiaonanmen Metro Station (Line 9) and bus stop are literally next door. Located a 5-minute walk from Yuyuan Garden Metro Station and a great base for checking out the main attractions of central Shanghai. This historic hotel was the first western property in China. 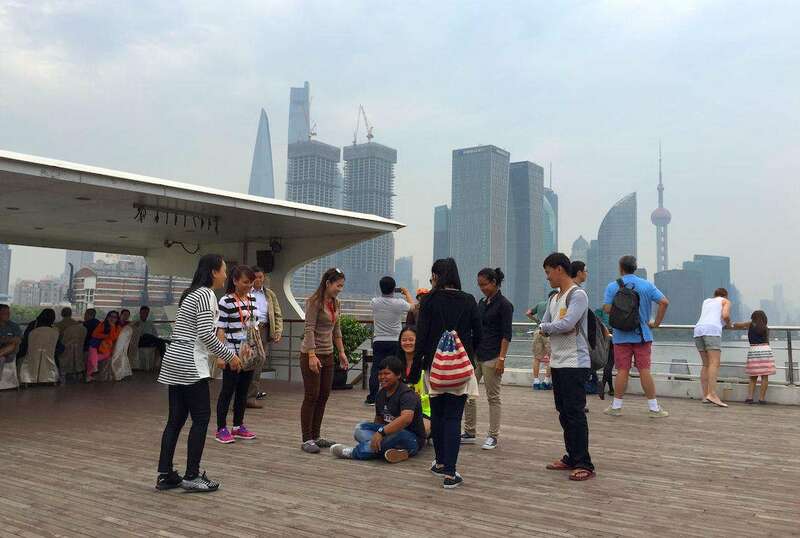 It’s only a short walk from the Waibaidu Bridge, The Bund Historical Museum and Huangpu Park. Strategically located for exploring the city; 10 minutes walk to Nanjing Road or People’s Square, and not far from the Bund, Huaihai Road and Shanghai Museum. 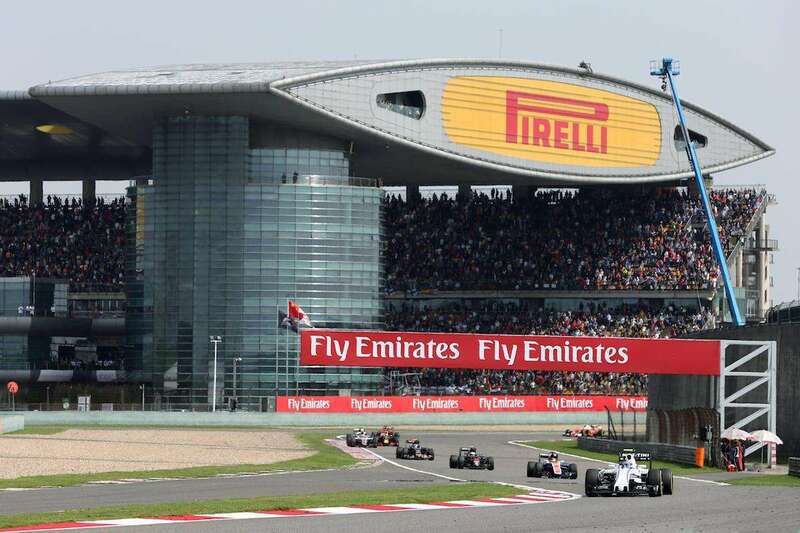 Official Ticket Packages from F1 Experiences to the 2019 Chinese Grand Prix include select grandstands or access to the Formula 1 Paddock Club, plus exciting benefits you cannot buy anywhere else such as a Drive the Track Tour, Paddock Club Party with a current or legendary F1 driver and more! You can also add 4-nights accommodation at the Hyatt on the Bund Hotel to your package, including daily transfers to and from the circuit. 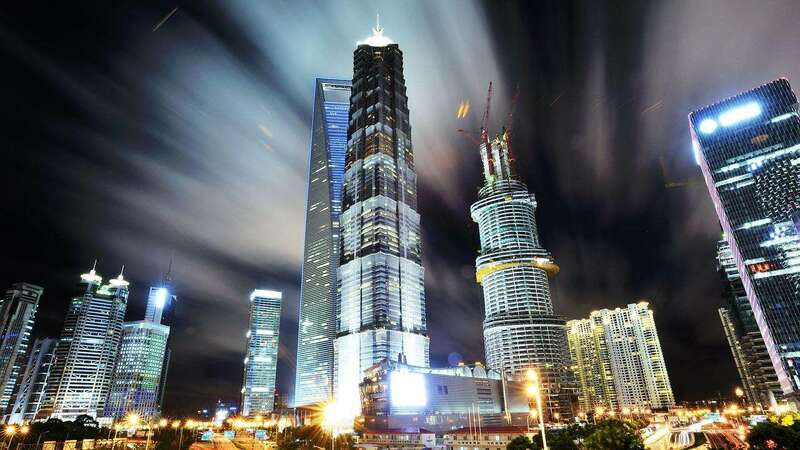 30m from the People’s Square Metro Station (Lines 1, 2 and 8) and surrounded by dining, shopping and entertainment, including Nanjing Road and People’s Park. Many of the rooms have balconies with views of Shanghai’s skyline. Within walking distance of many restaurants and shopping centers. Head to the 65th and 66th floor for a 360˚ view of the city. Some rooms have great views of the People’s Square, Shanghai Museum and the Shanghai Grand Theater. Where do you recommend staying in Shanghai? Leave a comment below.